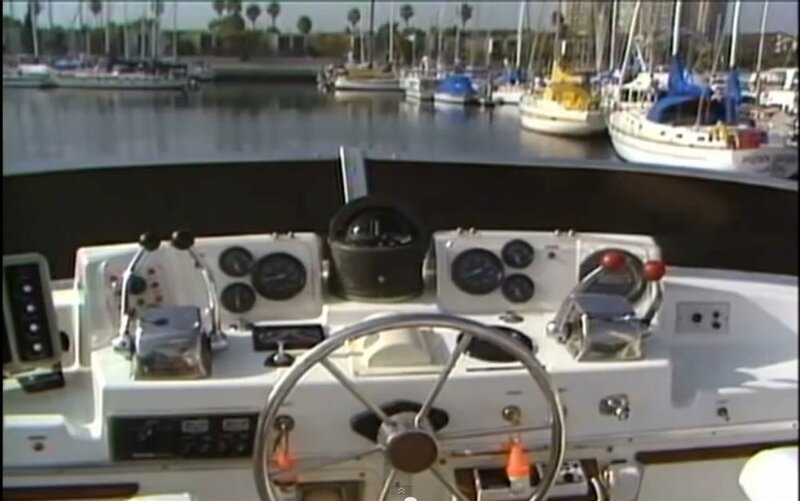 Get private on-the-water boating instruction on YOUR power boat. Capt. Linda Lewis customizes the training to focus on your needs and those of your boating partner, working on your own power boat. 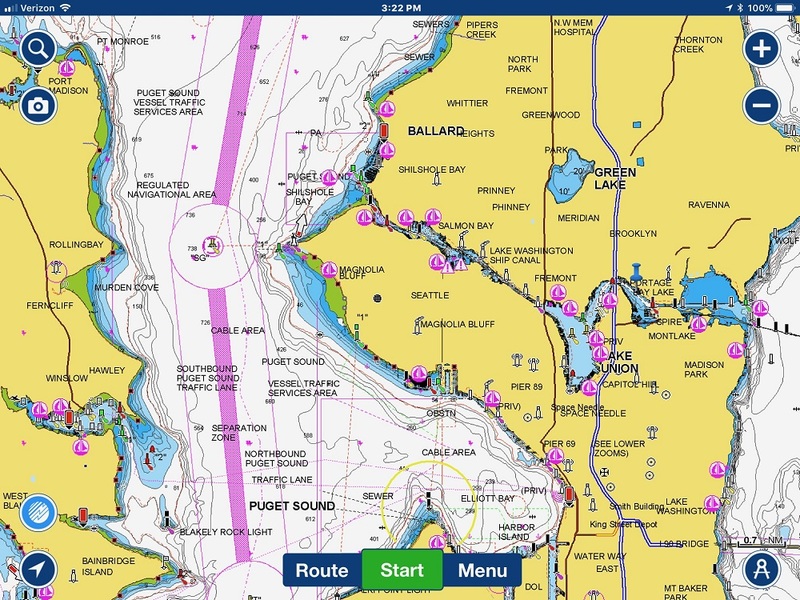 "Best Navigation Programs for Tablets and Smartphones"
"Using the Navionics App as a Tool for Learning Navigation and for On-board Redundancy"
"Smart Tools for Boaters - Apps and Websites"
"How to Plot Paper Chart Dead Reckoning and Lines of Position"
"Currents: How to Master Them at the Dock, Underway, and at Tidal Narrows"
"Couples Sharing the Boat Handling: Tips for Making it Work"
"The Captain is Missing - First Mate's Survival Guide"
"Overboard Recovery on Power Boats - Using the Lifesling"
"VHF Marine Radio and AIS Basics"
"Today's Radar: How to Use it for Navigation & Collision Avoidance"
"Voyage Planning for the Inside Passage"